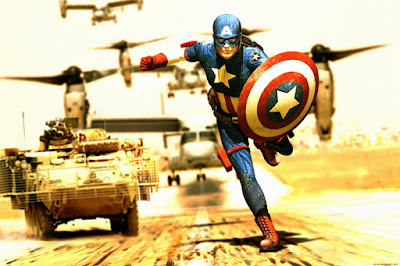 Posted May 9, 2009 in Captain America, Neil Smith. Fantastic digital art by Ohio based artist/musician Neil Smith. For more of Neil’s Captain America re-design take a look at his DeviantArt page here.